Nik Turner Debuts A Visionary New Song/Video From His Bold New Solo Album! 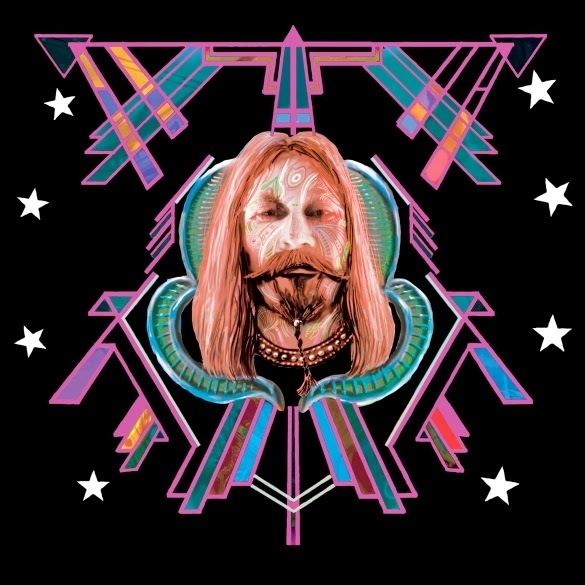 Los Angeles, CA - In 2013, Nik Turner released the most acclaimed album of his solo career, Space Gypsy, the intergalactically acclaimed masterpiece that found this Hawkwind co-founder returning to his space rock roots alongside fellow Hawkwind alumnus Simon House and others. 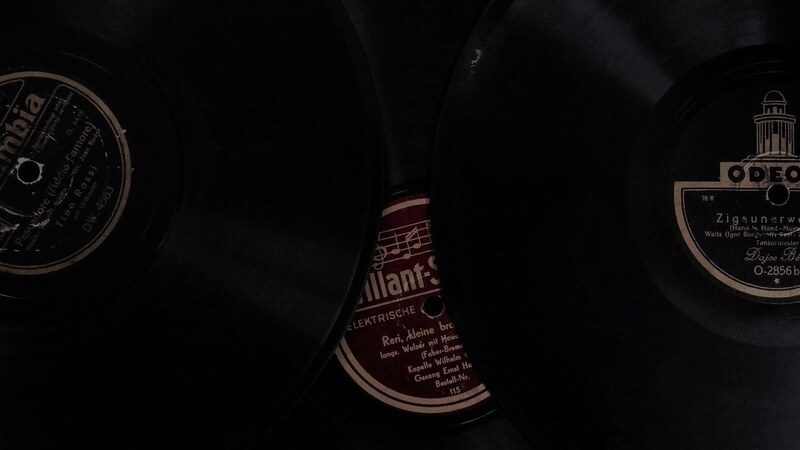 Now, Turner is preparing for departure on a whole new kind of spaceship, a musical project that finally frees him from the gravitational pull of traditional rock music orbits and launches into new stratospheres of jazz, blues, fusion, and other eclectic styles heretofore unknown to man. This new album Space Fusion Odyssey is without a doubt the most musically ambitious undertaking Turner has ever attempted, stretching his already prodigious saxophone and flute playing skills to create instrumental soundscapes that entrance, confound, and stimulate all at the same time! As with many of his previous releases, Turner has surrounded himself with an incredible crew of fellow musicians who help him bring his vision to life. Dubbed the Interplanetary Arkestra (hat tip to Sun Ra), the group includes some of the most gifted and groundbreaking musicians of his generation such as legendary jazz drummer Billy Cobham, Doors’ guitarist Robby Krieger, Steve Hillage & Gilli Smyth of Gong, Soft Machine’s John Etheridge, Amon Düül II founder John Weinzierl and many more! Space Fusion Odyssey is set to land in July of this year courtesy of Purple Pyramid Records. Also be on the look out for The Spirit Of Hawkwind 1969-1976, the soon to be released definitive biography of Hawkwind’s early years as told through the eyes of Nik Turner and written by music historian Dave Thompson. The hardcover book contains over 250 pages of rare and unseen photos as well as a comprehensive discography - a feast for Hawkwind fans everywhere!